Every car owner’s goal is to have the best cover at the lowest possible rate. However, it’s impossible to get cheap insurance that doesn’t compromise coverage. Luckily, you can compare different quotes from various companies to help you choose affordable car insurance. Therefore, you need these 5 things to consider when comparing car insurance rates. 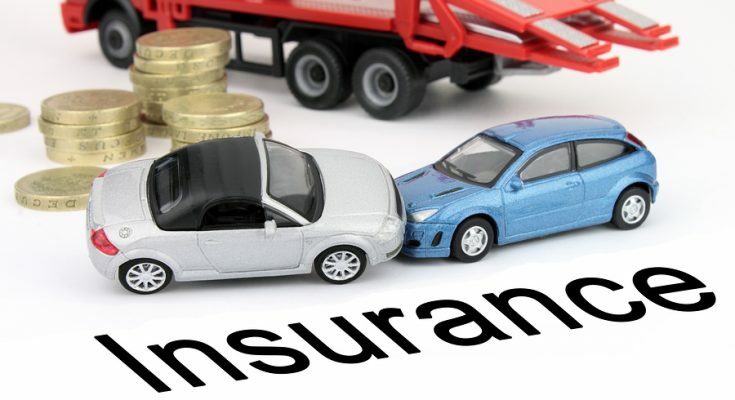 Adherence to these guidelines will help you end up with the best car insurance cover from a plethora of options. To get an accurate comparison of quotes, ensure to choose a liability and coverage plan. This will make you check the quotes for the same limitations and cover. It’ll protect you from making costly mistakes. Don’t fall for the cheapest policy because the chances are high that it offers less protection. You won’t get enough liability coverage. Ensure to compare the prices that offer the same coverage to increase the chances of getting the best deal for the money. Ensure to compare how much you’ll pay after the deductible. Settling on a price you can afford will allow seeing how much premium you’ll pay. Additionally, you’ll also see the maximum cover limit the insurance company will offer you. This comes in handy when choosing a policy that comes at an affordable price for the same protection. Perhaps you’ve checked insurance quotes offering same liability limits, deductible, and coverage but still can’t make up your mind. The best thing is to dig deeper. For online car insurance policy compare (https://moneybrag.com/car-insurance), ensure to check the finer details of each policy. You might find some policies offering less cover or excluding certain protection in comparison to others. Alternatively, some policies might offer extra benefits such as cover for rental reimbursement and towing costs at the same price as competitors. These finer details are essential in determining the best quote for your needs and budget. For the best car insurance, shop around and evaluate the various options available. For accurate insurance quotes, compare what 4 or 5 service providers offer. This is the trick to land on the best insurance quote on the market. Make a shortlist of what each insurance company offers to choose out one who meets your requirement. Going for the cheapest provider is not a great idea. Ensure to evaluate each company offer and their ability to provide an accurate profile of your driving. When you have these on your driving record, you’re likely to get a higher value than the online quote. However, the impact of effect also depends on the insurer. To get the best insurance policy, ensure to visit a reliable site where you can compare quotes from different insurance providers. This will make the process of landing on a good bargain easier.